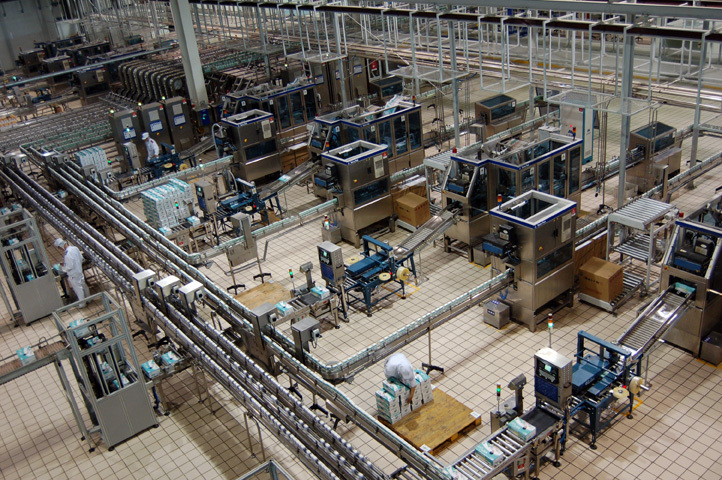 What is a Manufacturing and Production Ergonomic Assessment? The main purpose of this assessment is to highlight the level of risk of tasks within a manufacturing/production environment and to make appropriate recommendations in order to reduce the risk of injury to the workforce and to improve efficiency. What is involved in a Manufacturing and Production Ergonomic Assessment? Staff profiling – finding out general demographics of the workforce to ensure that the work environment is suitable for the majority of users. Workstation assessment – assessment of all workstations within the specified work environment using statistical analysis to ensure suitability for the task and highlight ergonomic risk factors. Specific Task Analysis – Assessing one or more specific tasks within a job role to identify risk factors that may contribute to musculoskeletal injury in the workforce. Recommendations – Reasonable adjustment recommendations will be provided to reduce the level of risk associated with particular tasks or workstations. The level of risk associated with one or more specific tasks within a job role which may be contributing to increased incidence of musculoskeletal injury. What alterations can be made to that particular task or job role to reduce the level of risk including; workstation design, tool design, job rotation etc. What the job role entails so that the physical attributes for the job are considered during the recruitment process so an accurate job description can be produced. Whether that particular job role is suitable for an injured worker or whether alternative duties need to be considered taking into account recommendations from a ‘Fitness for Work Assessment’. What happens after a Manufacturing and Production Ergonomic Assessment? Following the assessment, a detailed report with the outcome and recommendations for future action will be prepared within 72 hours and sent via email. This valuable document provides information about the current working environment, highlights any significant risk factors and provides solutions/ suggestions to reduce these risks. If you would like to find out more about this service – Please click here to contact us as we would love to help you.